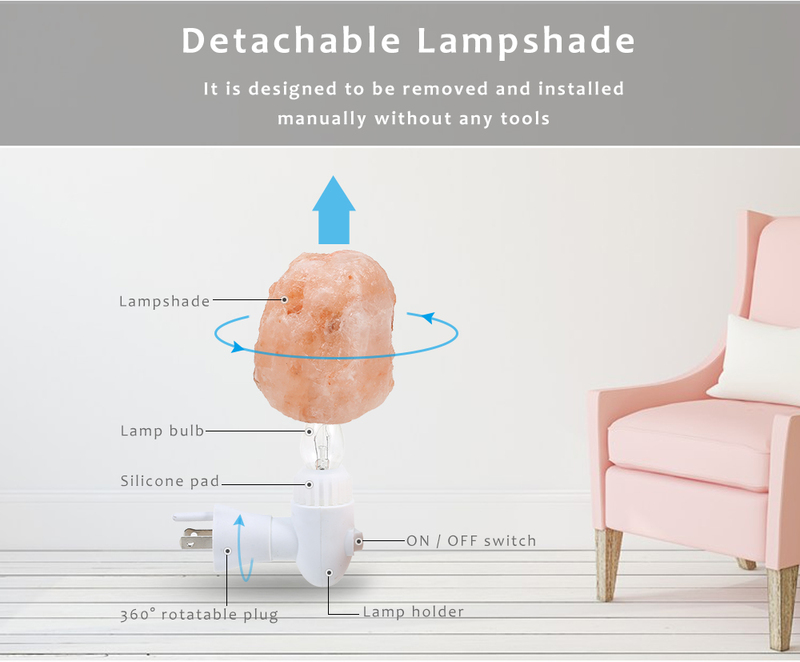 This special lamp serves as a natural ionic air purifier. It pulls in water molecules, moisture, humidity from the air. 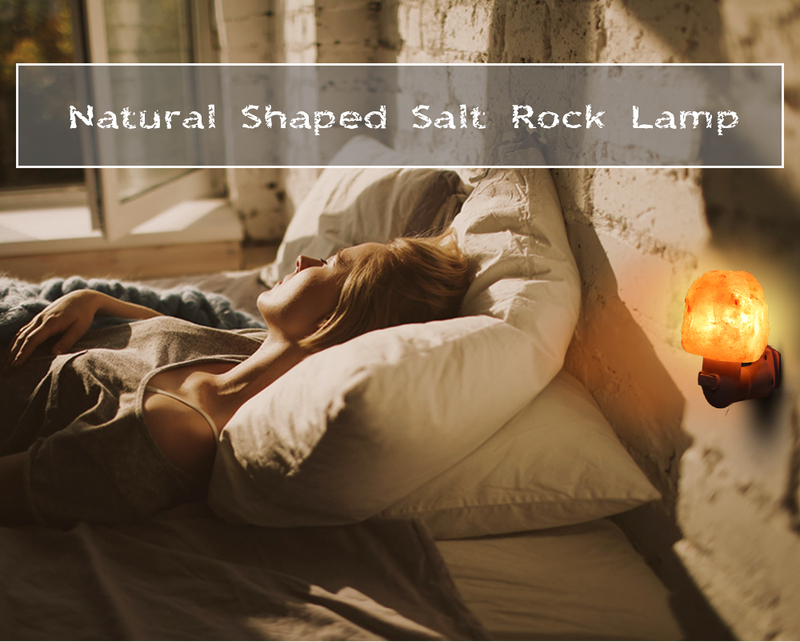 The warmth provided by the light bulb is enough to accelerate evaporation and create the negative ions, which are beneficial to our health. 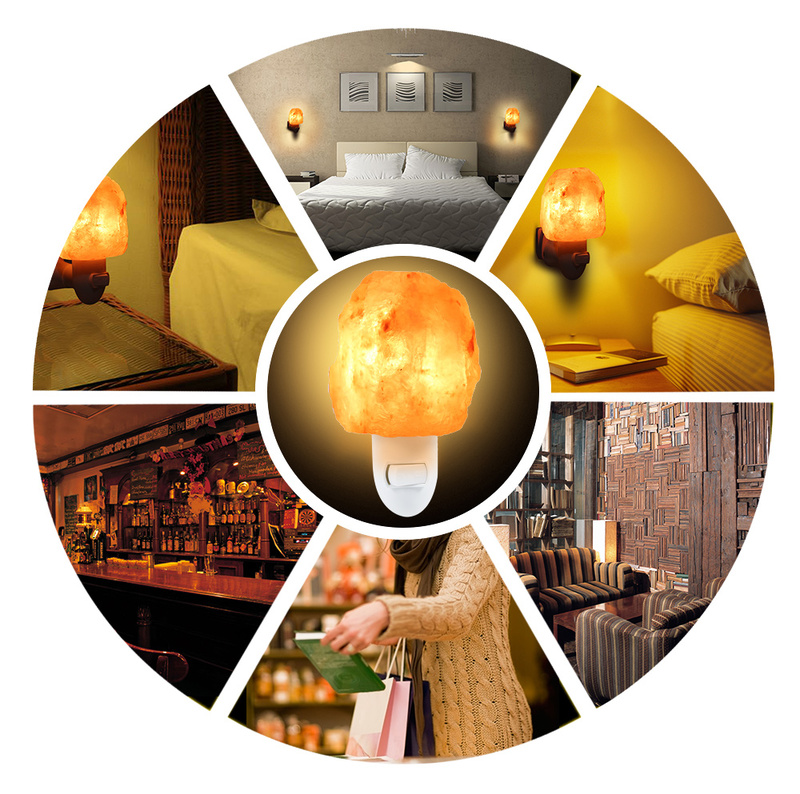 The lamp purifies the air of pollen, mold spores, pet dander, bacteria, odors, cigarette smoke, and other airborne particles. Not to mention, it provides your room with a wonderful, warm ambience. 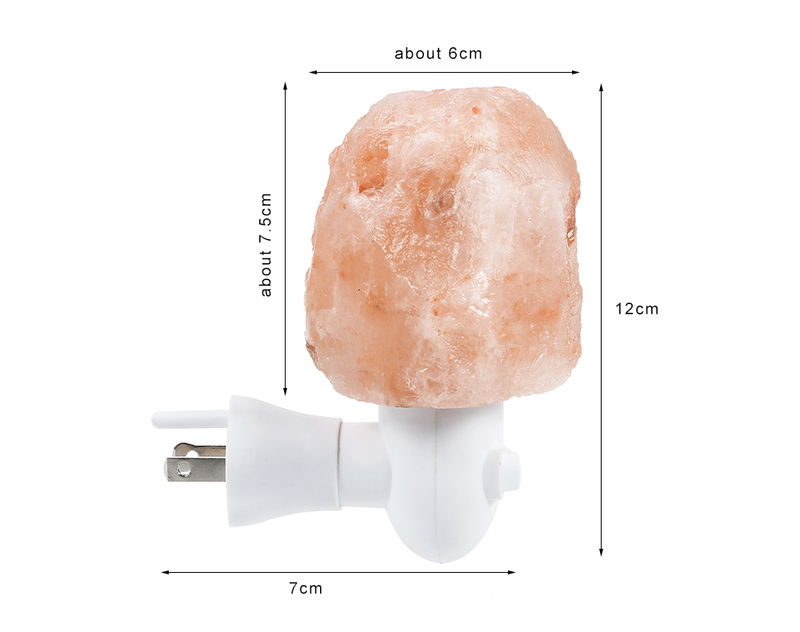 Just plug it in a power plug and pull the switch to make your room nice and cozy!